I have a docker container, that i need to start on server boot. command: bash -c "rm -f tmp/pids/server.pid && cd /myapp && source /etc/profile.d/rvm.sh && script/server -e production"
With above docker-compose.yml file. i have to start docker container manually after server reboot. 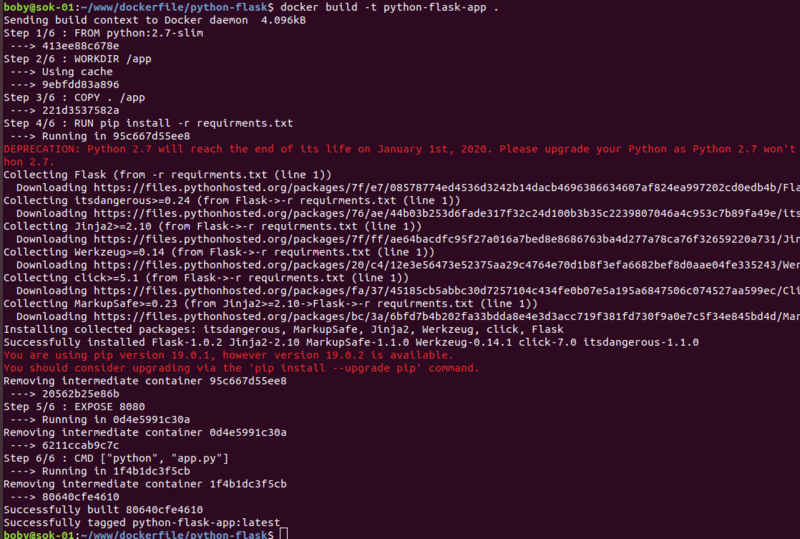 Here is the modified docker-compose.yml file. #!/bin/bash export TMPDIR=/opt/compose-tmp /usr/local/bin/docker-compose-bin "$@"
Replace CONTAINER_ID with actual ID of your container. To do this, you need a server with port 80 and 443 unused. This will start nginx proxy. You can modify .env file if you want. To start a web app, all you need is to start docker container on same network as nginx proxy. By default it is “webproxy”. Here is an example command to start a web server. This will start a test web server. You need to point the domain specified to this servers IP, then only nginx proxy can get LetsEncrypt SSL installed. 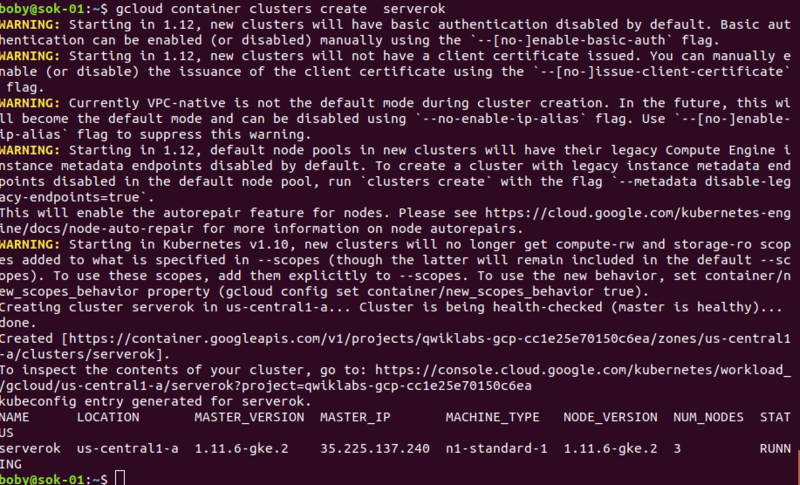 Replace test.serverok.in with your actual domain. 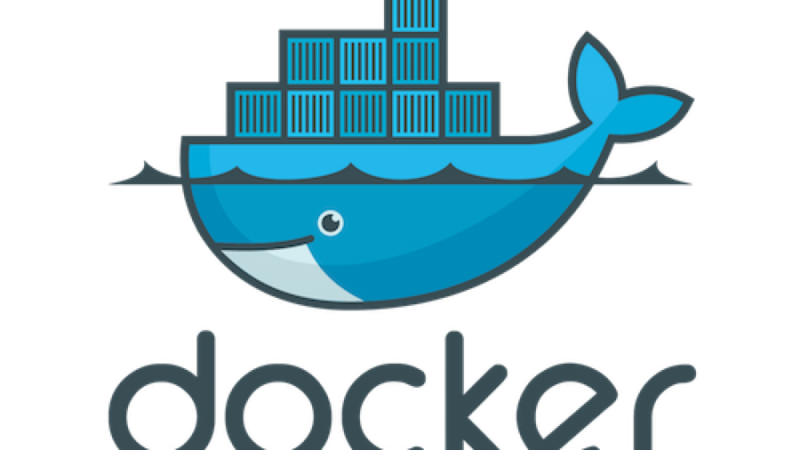 docker build command is used to create a docker image from Dockerfile. To create an image, first lets create a working directory and change to the directory. This will create a docker image with name “my-ubuntu”. Here i used -ti as we need to run interactively using terminal, this is because our the command we set to start is “/bin/bash” in the Dockerfile. docker search command allows you to search for images in docker hub.